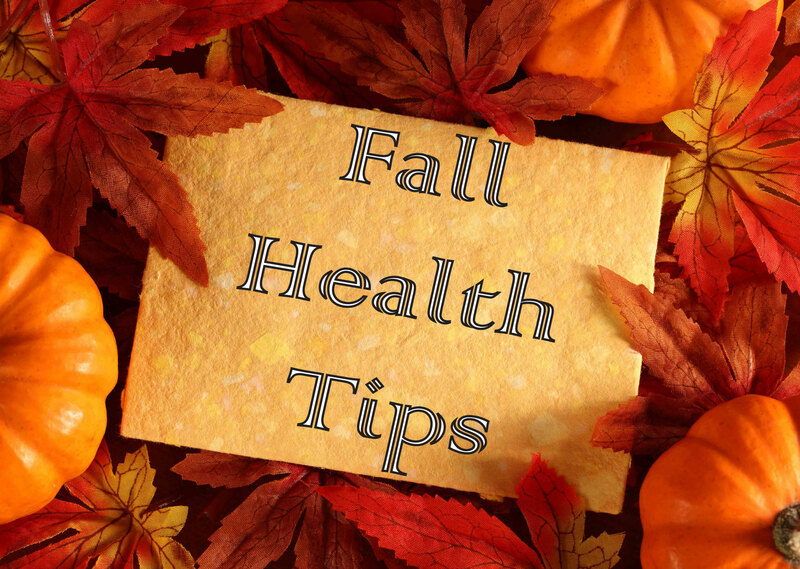 Tips for a Healthy Fall! * - A & Z Pharmaceutical, Inc. The weather is getting a little cooler, the days a little shorter. The leaves are starting to fall and there’s a crispness in the air. Autumn has arrived! 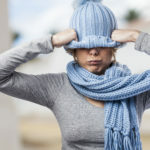 While we might enjoy sweaters and the always fashionable flannel shirts, our bodies need a little help preparing for the colder months ahead. Pumpkin: These not only make a great fall decoration, they are a great source of nutrients as well. Pumpkin pulp is rich in Vitamin A and C, and the seeds (pepitas) are rich in phytosterols, which help to lower cholesterol. In-season Veggies: Take advantage of all Mother Nature has to offer and purchase in season vegetables for your meals. Fall vegetables include cabbage, kale, squash, eggplant, carrots, broccoli, and brussel sprouts to name a few. Not only are they delicious, but these vegetables aid in heart health and diabetes prevention, among other health benefits. Check out our recipe section for some easy to make fall favorites! Beans: It is recommended that you eat at least 3 cups of beans a week. Beans are rich in protein, iron, folic acid, fiber, and potassium. Not only do they make a good salad topper, beans add texture and flavor to chili, casseroles, and soups. Some bean options for the fall are: Pinto, Lima, Garbanzo, and Black beans. Sweet Potatoes: Not only are sweet potatoes naturally sweet, they are packed with the nutrients you need to stay healthy during the fall and winter months to come. Sweet Potatoes provide antioxidants, beta-carotene, folate, calcium, copper, iron, potassium, and Vitamins C and E. These orange superfoods may assist in preventing cancer and heart disease, and the fiber they provide promotes a healthy digestive tract. All hail the Sweet Potato! Trick or Treat? Although you should avoid overindulging in the tempting Halloween treats this season has to offer, do not deprive yourself completely. Studies show that depriving yourself of a craving or sweet might trigger a binge later on. So, don’t try to trick yourself out of a treat this season—enjoy! Spend some time outdoors: Yes, the weather might be getting a bit cooler, but bundle up and enjoy the fun and beauty of the season. Take a nature walk and observe the changing fall foliage, or visit a farm for pumpkins, apples, and in season vegetables. Not only does being outdoors provide a way to stay active, it energizes you and boosts vitamin D levels—this makes for more warm smiles in the cooler weather. 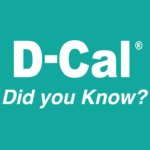 If you can’t weather the cold, think about taking a Vitamin D supplement to assist in boosting your mood and immune system. Stay Active: Although we are preparing to hibernate for the cold winter months, avoid being lazy. Continue (or start) a workout routine to help keep you energized and fit for the coming months. Most importantly, get your flu shot! The single best way to protect against the flu is to get vaccinated each year in the fall. Contrary to popular opinion, the flu shot cannot give you the flu. If you do happen to get sick…. Stay home. Rest up. Avoid contact with other people. Cover your nose and mouth with a tissue when you cough or sneeze. Here’s to a happy and healthy fall season!